George Harrison's estate will celebrate the late Beatles legend's 75th birthday with a massive vinyl reissue of the all-star Concert for George tribute. 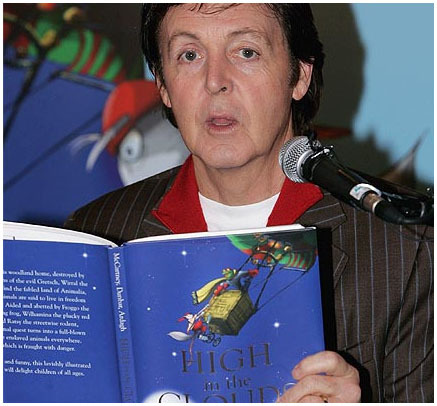 EXCLUSIVE: Paul McCartney’s long-gestating animated film High In The Clouds has moved a step closer to the big screen after finding its writer. Jon Croker, who wrote The Woman In Black: Angel of Death and worked on the production draft of Paddington, has signed up to pen the movie. 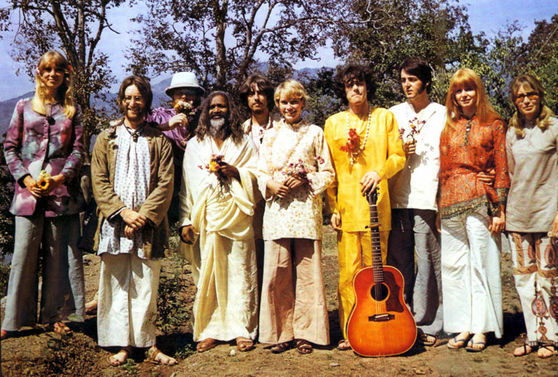 In 1968, The Beatles and a crew of hangers-on traded hip London threads for kurtas and wreaths of marigold, trudging through dense forest to an ashram in Rishikesh, India, where they spent weeks writing songs. 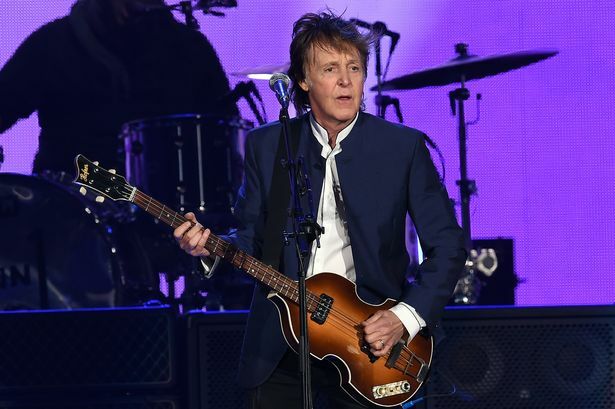 Also: Picturehouse strikes deal with Apple for 'Yellow Submarine' rerelease (exclusive) ; Strawberry Field: Demolition work to begin at famous Beatles site ; HMV moves in Liverpool ONE - so what's going to happen to that massive Beatles picture? 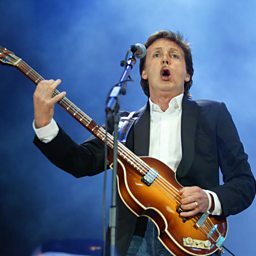 He's just been made 'Sir Ringo Starr' after recieving a knighthood for services to music. He has been soaking up the winter sun in St Barts on his annual family holiday. 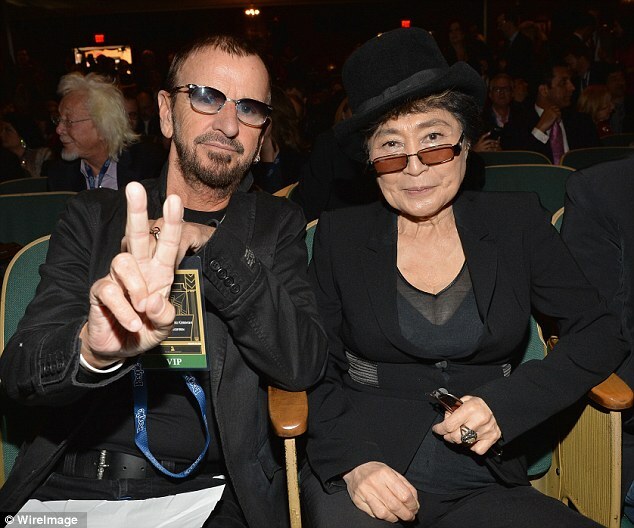 Yoko Ono thinks it's fab that the British royal family is finally recognizing former Beatles drummer Ringo Starr for his "services to music."